The New Patriotic Party (NPP) has reaffirmed its commitment to implementing the controversial Representation of the People Amendment Act (ROPAA). 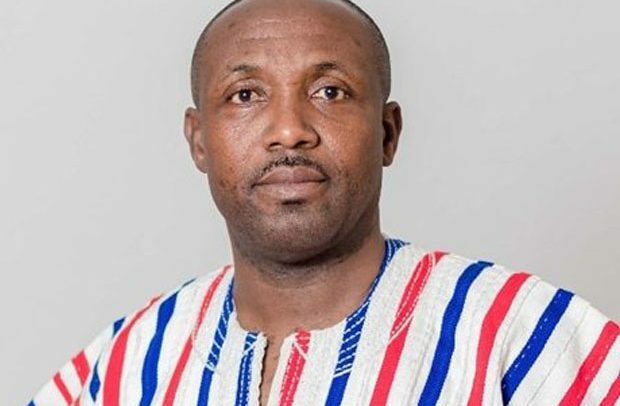 General Secretary of the NPP, John Boadu, told journalists on Wednesday in Accra that the ruling party has the political will to implement ROPAA, but has been facing difficulties in doing so since 2006 due to opposition from the National Democratic Congress (NDC). Speaking on the sidelines of a consultative meeting with the media organized by the ROPAA Implementation Committee under the Electoral Commission (EC), Mr. Boadu recounted the numerous demonstrations organized by the NDC in 2006 when the ROPAA Law was passed. In 2011, some Ghanaians in the Diaspora filed a suit against the EC at an Accra High Court (Human Rights Division) for delaying the implementation of ROPAA. He disclosed that the implementation of ROPAA, which was introduced during the erstwhile Kufuor administration, was paramount. That, he said, was because the NPP government believes that Ghanaians abroad are critical to the running of Ghana, especially its economy. He, however, warned that in implementing ROPAA, care be must taken in order not to violate the country’s laws or adopt stringent measures that would make it difficult for Ghanaians in the Diaspora to vote. According to Mr. Boadu, since Dr. Benjamin Kunbuor, a former Defence Minister under the erstwhile NDC government, is a member of the implementation committee, there was hope ‘truthful’ discussions would be held to find ways of implementing the law. Dr. Kunbuor, who chaired the engagement with the media, said the committee shall hold extensive consultative meeting with the various stakeholders across the country. The consultative meeting with the media was aimed at getting the inputs of journalists into the document for the implementation of ROPAA. He said the committee would engage with chiefs, civil societies, political parties, among others. Issues to be discussed during the consultative meetings are the authenticity of documents for registering to vote outside Ghana, which include valid passport, resident permit, proof of dual citizenship, as well as the voter population. The Committee, he said, is made up nine members, including representatives of NPP, NDC and other parties, as well as civil society groups.